#ModiInDubai has one of most important secret agenda of his mission 2 Ban all Business of Daud Ibrahim to demolished his businessman status. 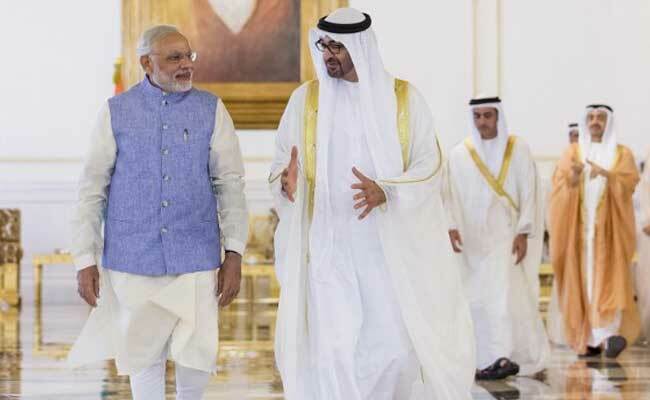 UAE allots land for temple in Abu Dhabi #ModiInDubai What a great moments for Hindus n burnol moment for....hmm. Significant take aways on #ModiInDubai even before the visit begins- the crown price of Abu Dhabi will personally receive PM @narendramodi. Welcome to UAE Shri @narendramodi Ji. #ModiInDubai #ModiInUAE . Waiting for tomorrow.